Welcome to Las Vegas Sage, your one stop spiritual shop. 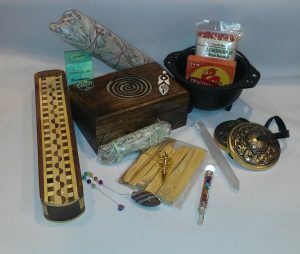 We are a small family owned company offering a large selection of spiritual, home, garden and unique items. Come on in and stay awhile! Our site is new and improving all the time. We add new items regularly, so please come back often to see what we have to offer. We often have one of a kind items from estate and antique sales, product closeouts and nature finds.